When local people in Moneygall in County Offaly discovered that Barack Obama’s ancestor Falmouth Kearney had lived there before emigrating to the United States, his house was preserved and returned to its former glory for the historic visit of the former President in 2011. Unfortunately by the time we arrived in Mucklagh, local people there had knocked the Trump house down, buried the rubble and concreted over it. 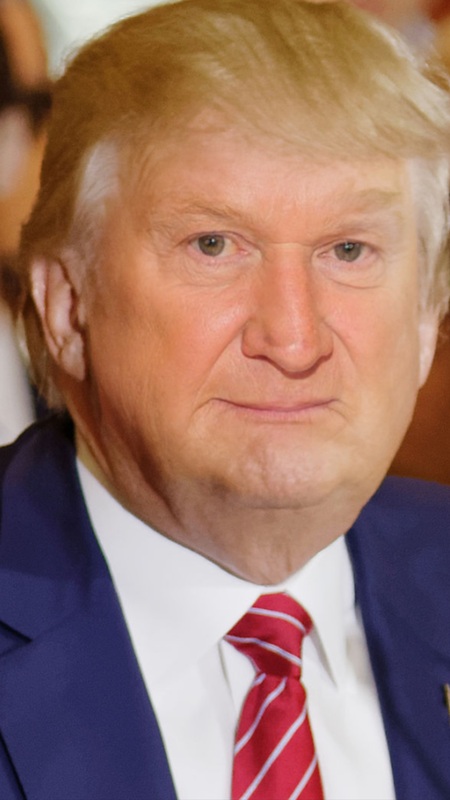 However, we found that there is actually a Trump still living in the Offaly village today – 63 year-old Barney Trump – and he bears a striking resemblance to the current American President. We caught up with Barney in local pub Kelly’s Roadhouse and he agreed to an interview if we bought him a pint. We began by asking him if he thinks he could be related to Donald Trump considering the new information that has come to light and the fact that he is a dead ringer for the President. He was having none of it. Meanwhile in Washington, Donald Trump has been informed about Ancestry America’s findings and has already began making arrangements to visit the Offaly village during his trip to Ireland which will now apparently happen this summer. 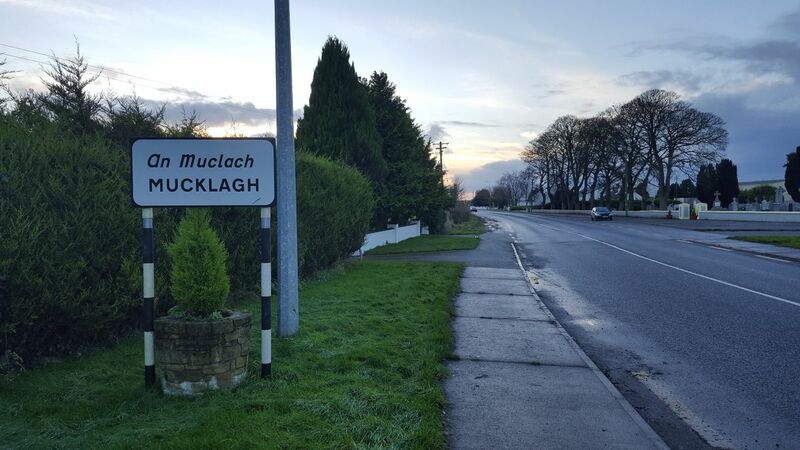 It is not yet known what exact date President Trump will be in Mucklagh but Offaly County Council have already began removing all road signs throughout the entire county in the hope that he won’t be able to find it.